We want to show pictures of reptiles & amphibians that live on or near the Marsh & will bring them to you when these are available. If you would like to share your Marsh photos send them in we'd love to see them . Olive green or brown with creamy yellow collar. Vertical bars down back. Usually three to four feet in length. Non venomous. Banks, scrub and water. Enjoys basking. On Crouch Hill and elsewhere. Mating around April. Ten to forty leathery eggs laid about June, often in rotting vegetation. The Natterjack Toad is one of our rarest amphibians, having faced a catastrophic decline in numbers over the last fifty years. It is thought to have once lived on Stanpit Marsh and so with the help of Natural England and the Herpetological Society, Christchurch Countryside Service has been attempting to welcome the toads back to the very suitable habitat of grazed acid grassland on Crouch Hill and North Scrubs. Natterjacks are smaller than the Common Toad and have a yellow line running down the back. 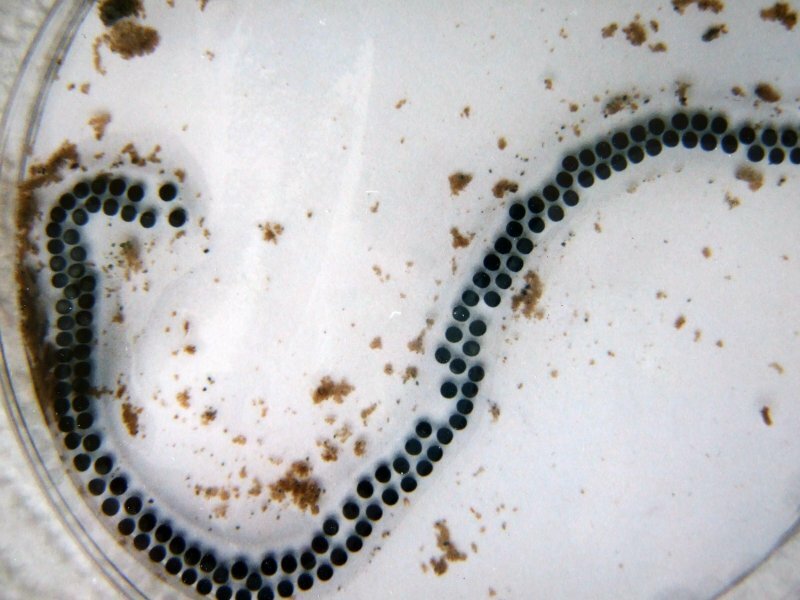 For five years, from 2001 onwards, Natterjack toad spawn was transported from Hengistbury Head [where the toads had been successfully introduced] to artificial temporary pools on Crouch Hill. The resulting toadlets dispersed naturally or were removed to other suitable areas on the Marsh. 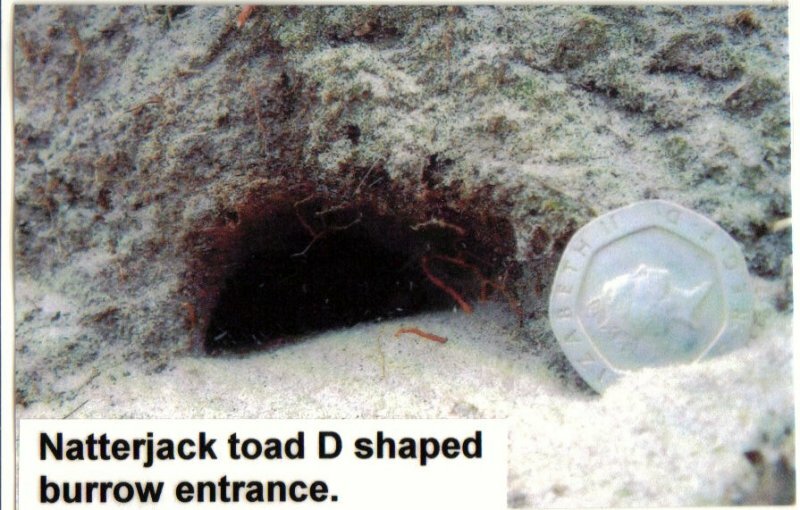 In 2005, their loud calling and D-shaped burrows were identified and pairing Natterjacks actually photographed. In the following years numbers seemed to decline until 2010 when spawn and toadlets were recorded in reasonable numbers once again. Another quiet period followed but remembering that the females take four years to come to maturity we are all still hopeful that a colony might have established itself. Nursery pools will once more be set up on Crouch Hill in March 2013 to attract spawning pairs and the surrounding areas carefully monitored for sightings. These toads, particularly the toadlets, do have predators such as herons and egrets. 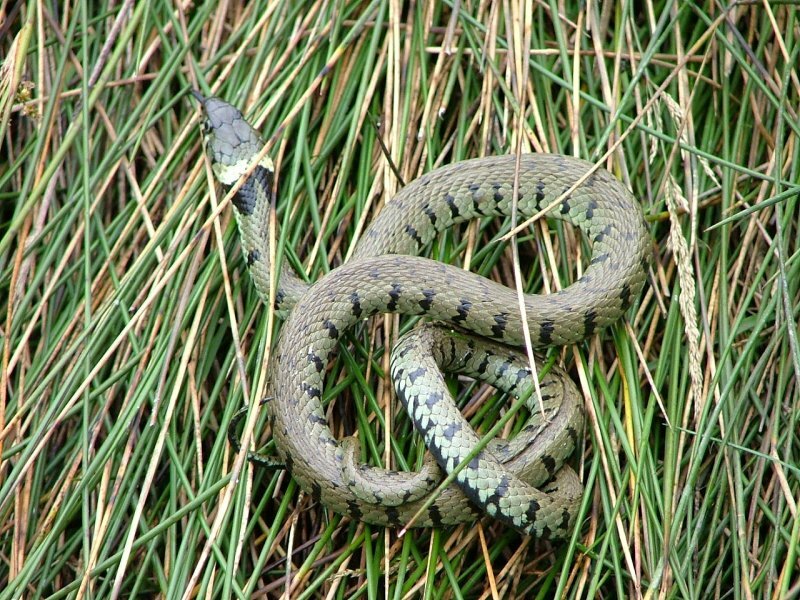 On one occasion, when removing the temporary pools, two grass snakes known to enjoy amphibians were discovered under the waterproof lining! No doubt a very tasty meal from the local take-away! 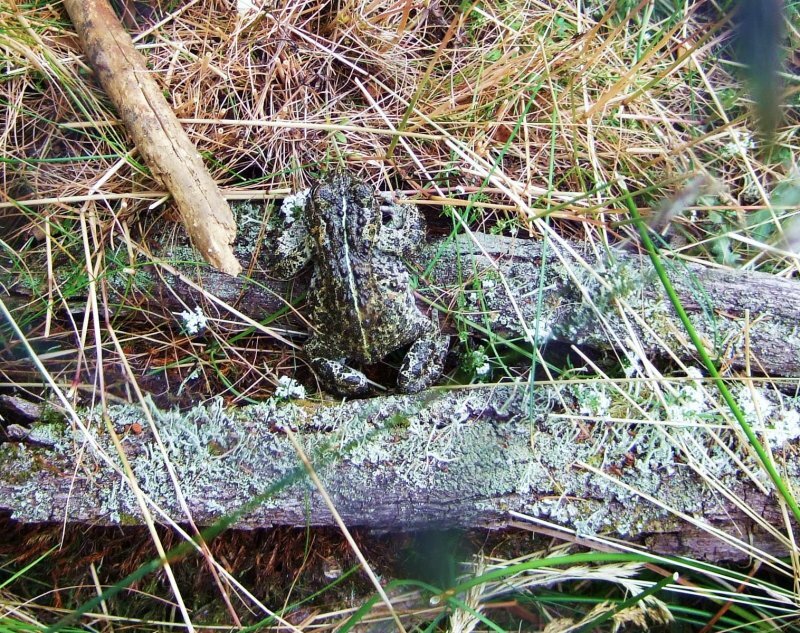 There have been no recent sightings or sounds of Natterjack toads on the Marsh and the fear is that the storms of 2014 may have flooded any existing burrows and washed away the occupants. We can only hope that some isolated colonies may have survived from the very good year of 2010. Breeding pools were again provided on Crouch Hill in 2014, but there was no sign of any spawn or tadpoles. The Natterjack toad introduction project, started in 2001, was well worth pursuing but unfortunately does not seem to have produced a viable colony on the Marsh. Floods and predation have taken their toll and we can only hope that perhaps a few Natterjacks have survived somewhere on the Marsh. Their lifespan can be as long as 15 years.